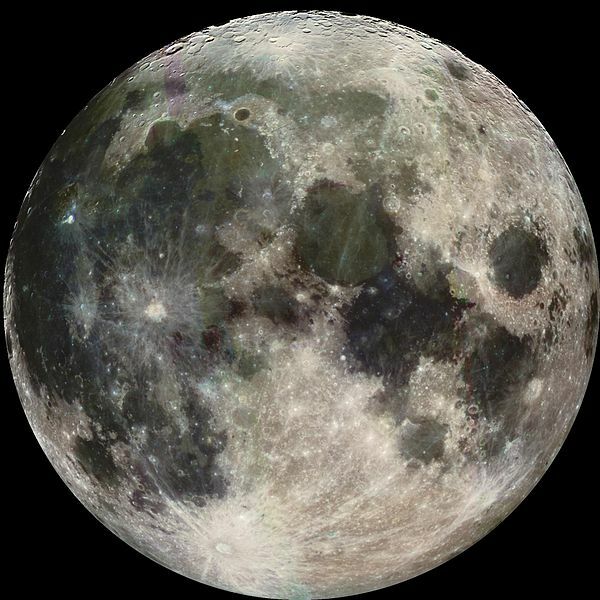 Widely considered now to be the third planet of the Solar System following Terra’s obliteration, Luna is a neglected, seldom mentioned world as of year 200. The occasional telescopic survey will aim its lenses toward the former satellite, but the world is of little interest to modern man. The potential wealth of mining resources available on Luna is not enough to persuade most surveyors to travel beyond the Line. The fact that those who try never return adds to the stigma. With the readily available mining operations on the moons and asteroids captured by the gas and ice giants in the Outer System, Luna is relegated to the status of astronomical curiosity, a designation actively endorsed by the Solar Consortium. It is conjectured that Luna is following more or less the same orbit that Terra used to. The event that finally rent Terra evidently ejected Luna from orbit of its current parent in such a way, that the Sun captured it and allowed its orbit to stabilize relatively quickly. The Dust is stretched between Luna and Mars, almost forming a nebula of ice and rock out of the water and material that did not boil off in vacuum.